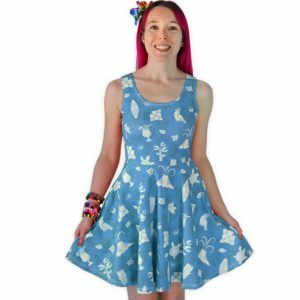 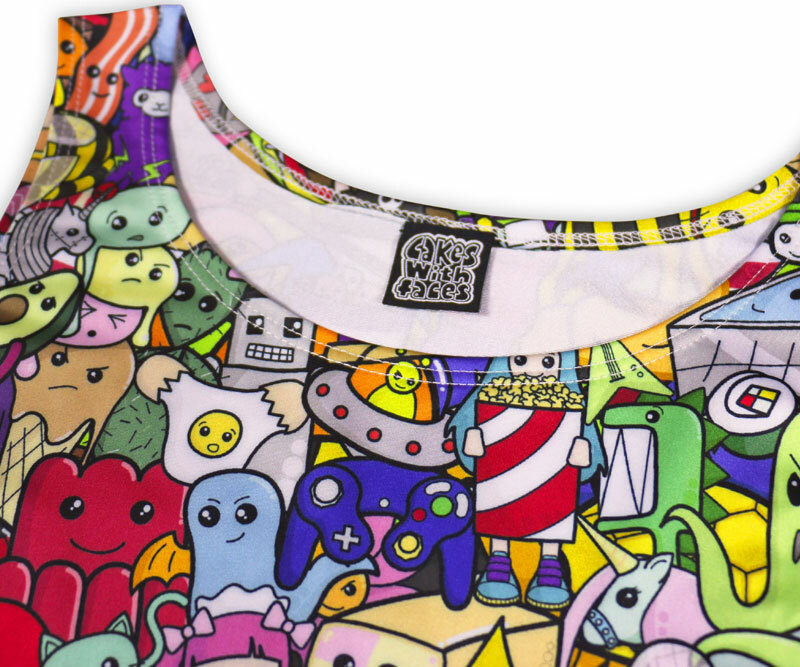 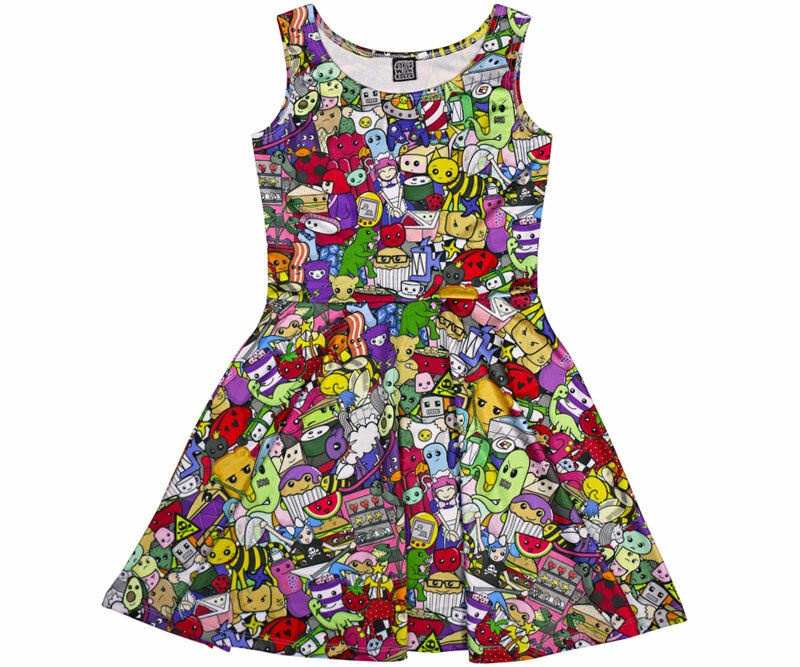 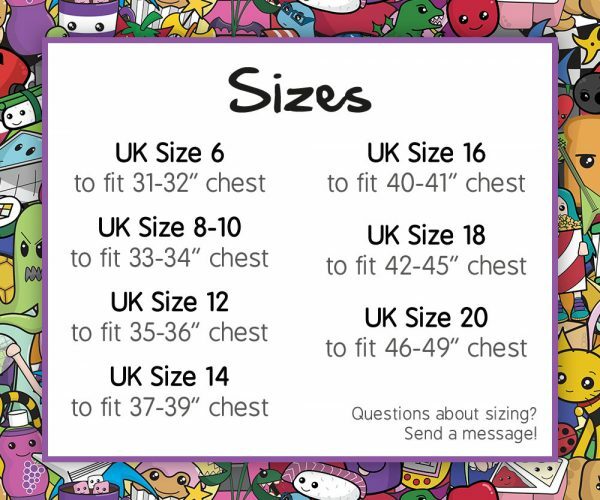 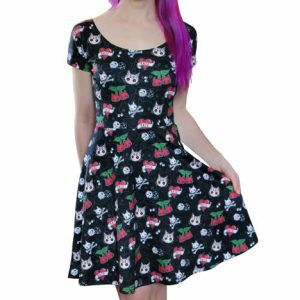 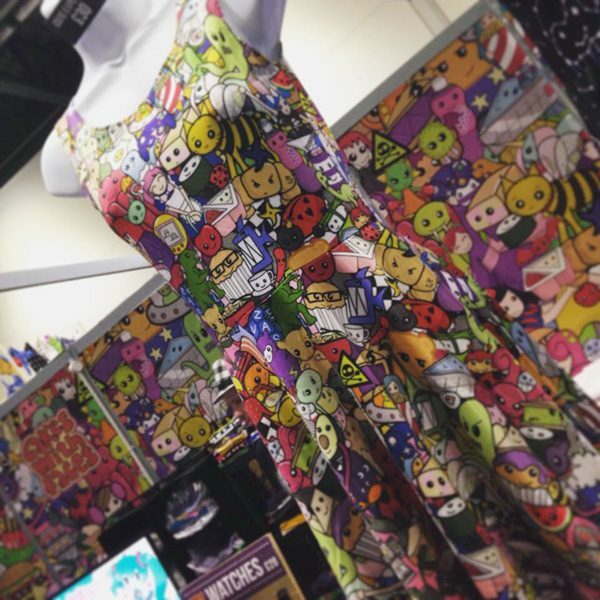 Colourful, alternative style skater dress featuring an explosion of cute characters. 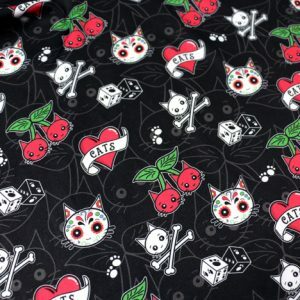 The Cute Explosion pattern is the heart of what Cakes with Faces is all about. 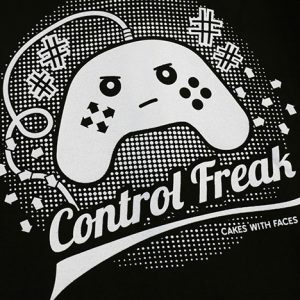 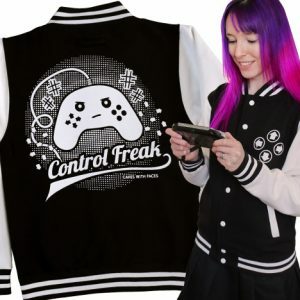 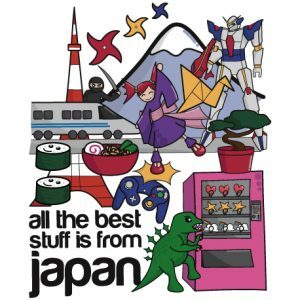 It has everything on it! 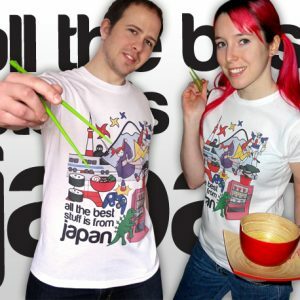 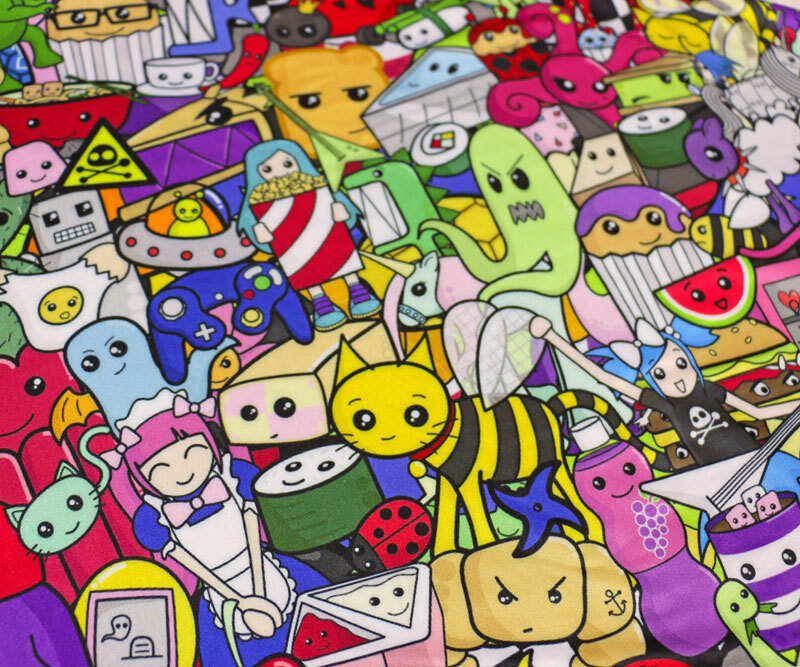 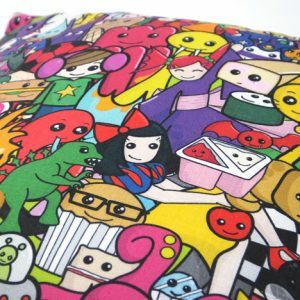 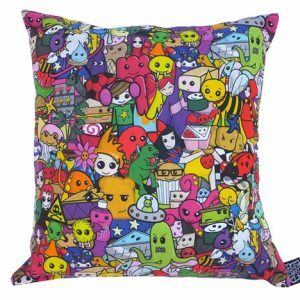 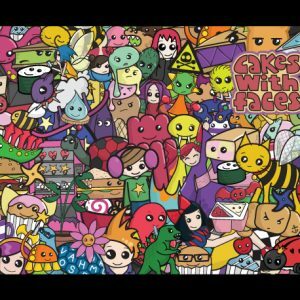 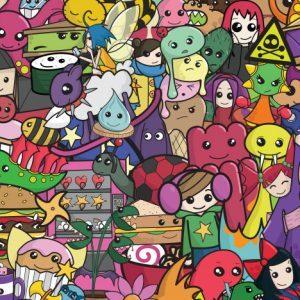 Cats, sushi, popcorn, monsters, watermelons and all kinds of cute and colourful original characters, inspired by Japanese kawaii Harajuku style. 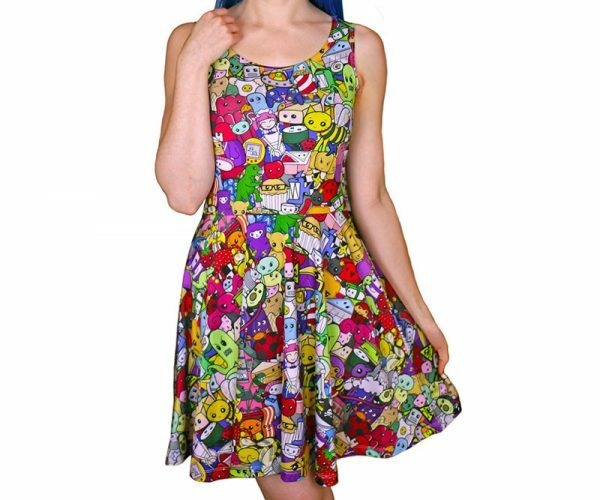 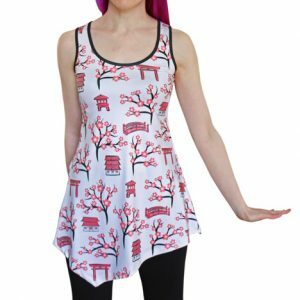 – Colourful, unique skater dress for women – perfect for going out or casual wear! 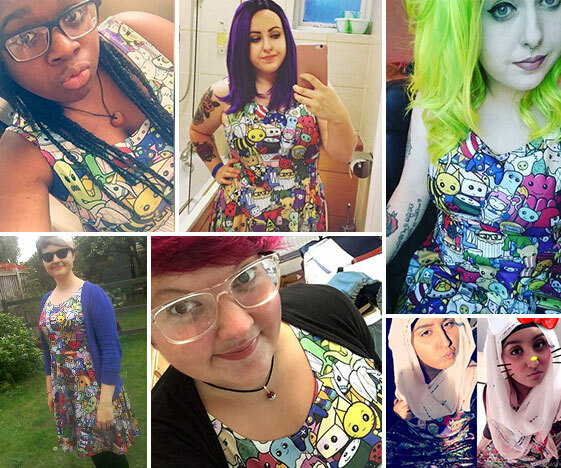 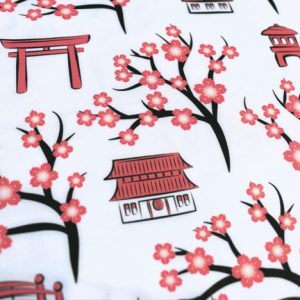 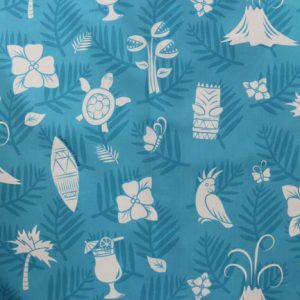 Quality: We tested lots of samples before getting these dresses made. 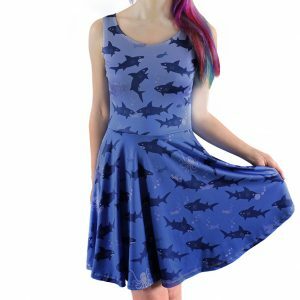 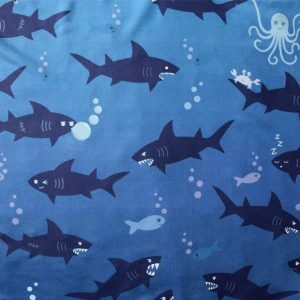 They’re better quality than most skater dresses and a little longer (just above knee length).